Hi! My name is Tucker McCallahan, and I'm the author of The Boys of Summer, the first book in the Dust & Ash Saga. I'm so grateful to Elizabeth Noble for hosting me today! Lead singer Ash Redvers needs a drummer. When Dustin Davis shows up, ready, willing, and able to play - not to mention gorgeous - Ash thinks it’s going to be the best season yet. But Ash has never had a boyfriend, and Dust isn’t willing to be a quick hook-up. 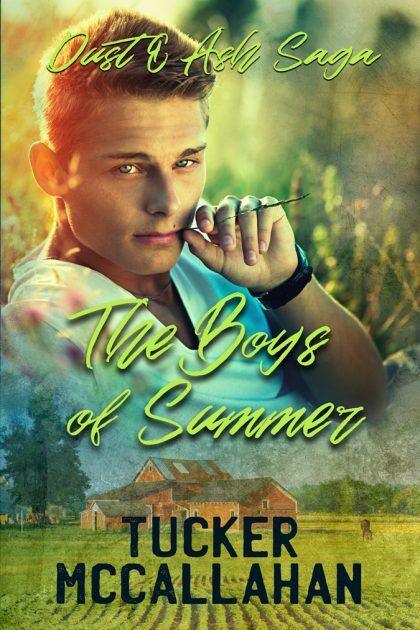 As the summer heats up, they’ll have to decide whether all they can make together is music, or if there’s something more for them after the Boys of Summer are gone. Of all the themes I used in writing this novel, I think my favorite is nostalgia for days gone by. Don Henley, who recorded the song "The Boys of Summer" in 1984, has spoken many times about that aspect of his lyrics. They evoke a time when things were new and fresh, and in reliving that memory, nostalgia for what was and what might've been saturates the song. My goal as I was writing the saga was to recreate a similar series of emotions. In order to accomplish that in the first book, I ended up focusing on a "first time" of sorts. First love, and the stumbling, bumbling, awkward attempts at forging that first relationship, are pretty powerful memories for almost everyone. Simply stated: we all remember our first boyfriend or girlfriend. My two main characters have completely opposite experiences where first love is concerned. Dustin's had several serious relationships, while Ash has never had a relationship. It makes for some interesting situations. 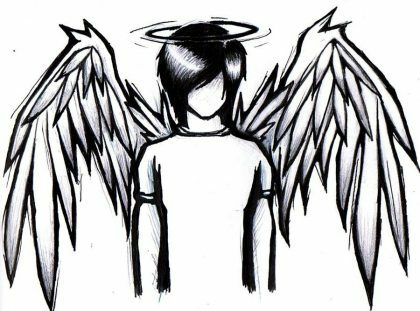 “You really want to know?” Dustin let go of Ash and sat up. To celebrate the first release in the saga, I'm sponsoring a giveaway! There are three ways to enter: like my author page on Facebook, follow me on Twitter, or – if you're already following me on FB and Twitter – leave me a comment about your favorite music to listen to at a wedding reception. I'll be giving away three gift cards, and the winners will get to choose what they'd like to receive! Winners will be announced on my blog on September 30th. Once again, I'd like to thank Elizabeth for hosting me and the Boys today. Turn on some music and enjoy the end of your summer!